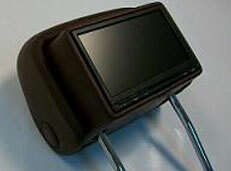 “2011” Volkswagen Tuareg Headrest Monitor Conversion. This conversion maintains all the safety features on the headrest unlike the aftermarket universal headrests available on the market. The headrest can also be put back to standard when the vehicle is sold. 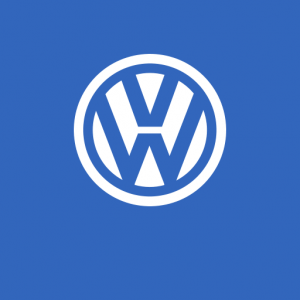 Fully intergrated kits are now available for most of the VW range . This includes being able to dial out from the factory screen and the handsets contacts also syncing with the system. Other basic kits are available that will intergrate with the steering wheel controls. 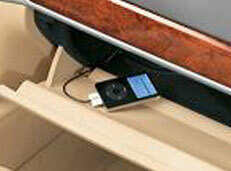 Ipod intergration kits are available for most models including RCD 200 ,300 ,500 & 510 . 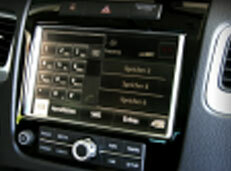 Intergrated kits will include full track and artist text on radio & display in certain models. Please contact us for vehicle compatablilty . 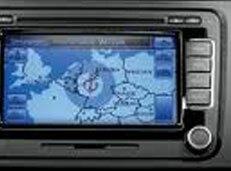 We are in a position to offer factory fitted navigation systems for most of the vw range inc Golf, Scirocco ,Toureg ,Tigaun .